Can anybody create more rolling stock for KCS,New Orleans Public Belt, Louisiana & Delta any rolling stock, switchers, box cars, reefers, flat cars, earlier locos gp9s to gp40s etc. I'd really appreciate y'alls help. 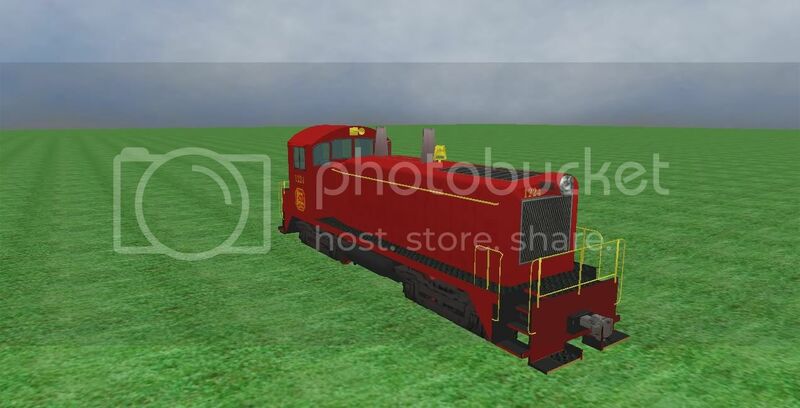 I got a couple pics of KCS boxcars if anybody would like to use them. If you want, I'll email this to you. No readme, but installation is the standard type. If it doesn't work and you fix it, email the changes to me. I don't have MSTS yet, and can't test.